This week's roundup of new iPad cases includes the latest from Pad & Quill. 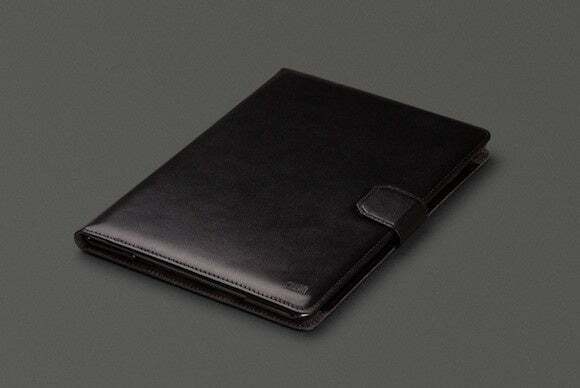 Plus, new folios, leather sleeves, and more. 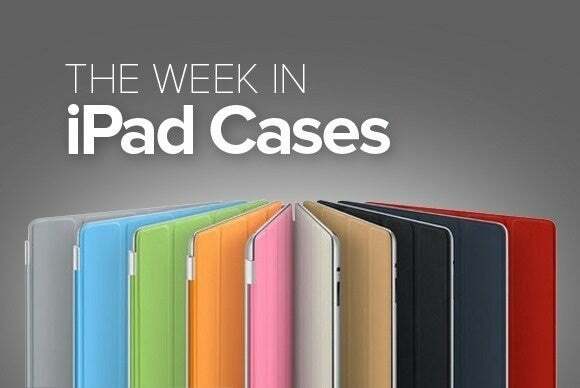 This week’s roundup of new iPad cases includes the latest from Pad & Quill. Plus, new folios, leather sleeves, and more. The Sleeve (9.7-inch iPad Pro, iPad Air/Air 2; $99) combines protection and style with a fashionable leather exterior wrapped around a foam-padded interior. Simple and elegant, the sleeve features a molded design with tapered sides for a stylish look, and a soft lining that acts as an extra buffer against accidental drops or bumps. The just-announced Catalyst Case (9.7-inch iPad Pro; price unavailable) provides waterproof protection in a slim package. The case includes an integrated screen protector, a rubber bumper for a comfortable grip, and a transparent backing. The Catalyst Case meets military drop-test standards for drops up to four feet, and can be fully submerged in up to two meters of water. The Lexington (9.7-inch iPad Pro; $35) features a hard exterior shell and a cover lined with soft microfiber to ward off scratches and smudges. Made with vegan leather and polycarbonate, the folio case can be used as a stand for typing or viewing in landscape orientation, sports a snap closure for extra safety, and comes in black, gray, pink, or turquoise. The Hamburg (9.7-inch iPad Pro; $59.90) protects your iPad with a sleek genuine leather enclosure lined with soft flannel for extra padding. 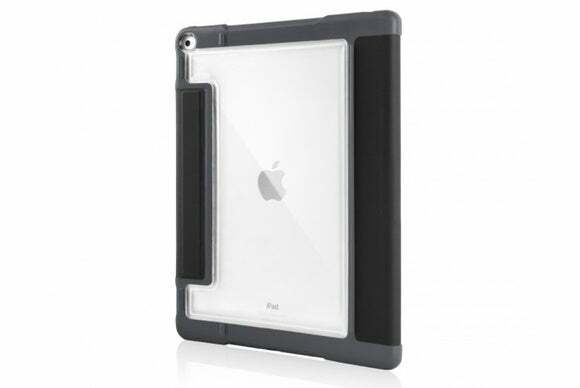 The folio case grants unobstructed access to the iPad’s ports and buttons, includes a convenient magnetic closure that triggers the iPad’s magnetic sleep/wake feature, and can be used as a stand for typing or viewing at multiple angles in landscape orientation. It’s available in black or cognac. 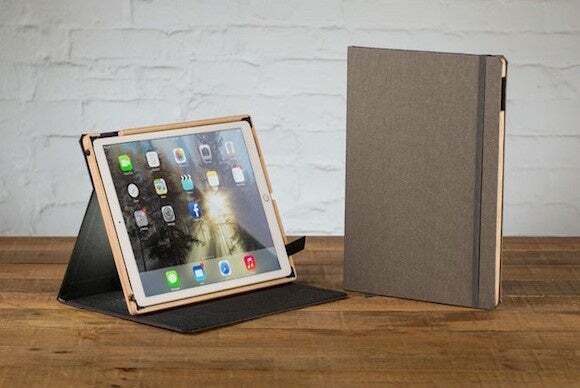 The Contega Linen (9.7-inch iPad Pro; $109.95) features a hand-finished wooden cradle for your iPad Pro, and a linen cover that helps prevent damage to your screen. 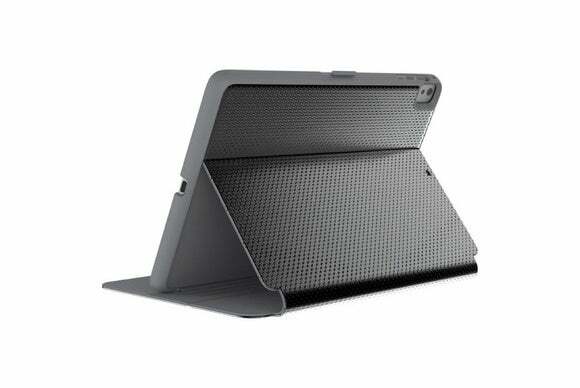 The case includes dedicated sound channels and a multi-angle stand, and is compatible with the iPad Pro’s magnetic sleep/wake feature. The Contega Linen comes in charcoal, cranberry, or linen gray, and is currently available for pre-order, with expected shipping in May. 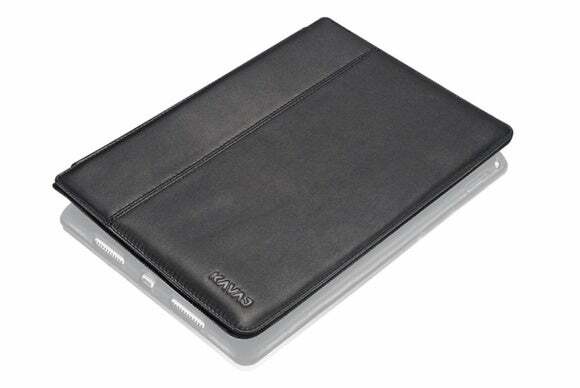 The Folio Classic (9.7-inch iPad Pro; $119.95) sports an elegant folio design with plenty of storage for your credit cards and photo IDs inside its cover. Available in brown or black, the leather case is compatible with the iPad Pro’s magnetic sleep/wake feature, supports hands-free use at a variety of angles in landscape orientation, and includes a snap closure tab for safe transportation. 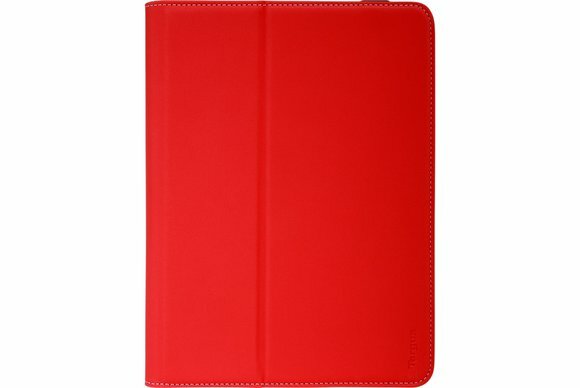 With its unique textured exterior, the StyleFolio Luxury (9.7-inch iPad Pro, iPad Air/Air 2; $44.95) protects your iPad with a sturdy cradle on the back and a soft lined cover on the front. The folio case doubles as a stand in landscape orientation for either typing or viewing, sports a locking clasp to keep the cover in place when you’re on the go, and comes in two metallic finishes. 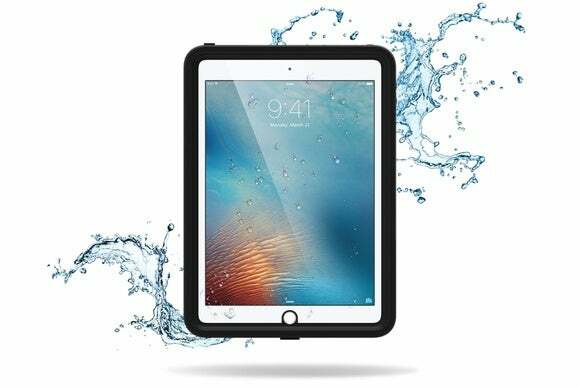 The Dux Plus (both iPad Pro models; $59.95) offers a water-resistant protective enclosure with a transparent backing and embedded storage for your Apple Pencil. The folio case sports reinforced corners to prevent side damage if dropped, and a magnetic locking system that’s compatible with the iPad’s magnetic sleep/wake feature. The Dux Plus can be used as a stand for hands-free use and comes in black, blue, or red. 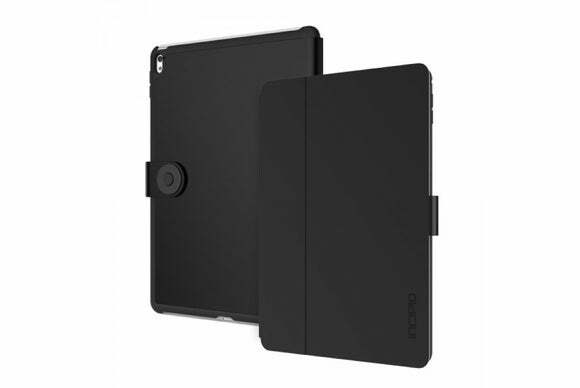 The VersaVu Classic (9.7-inch iPad Pro, iPad Air/Air 2; $50) sports a versatile folio design with an integrated stylus holder for your Apple Pencil. 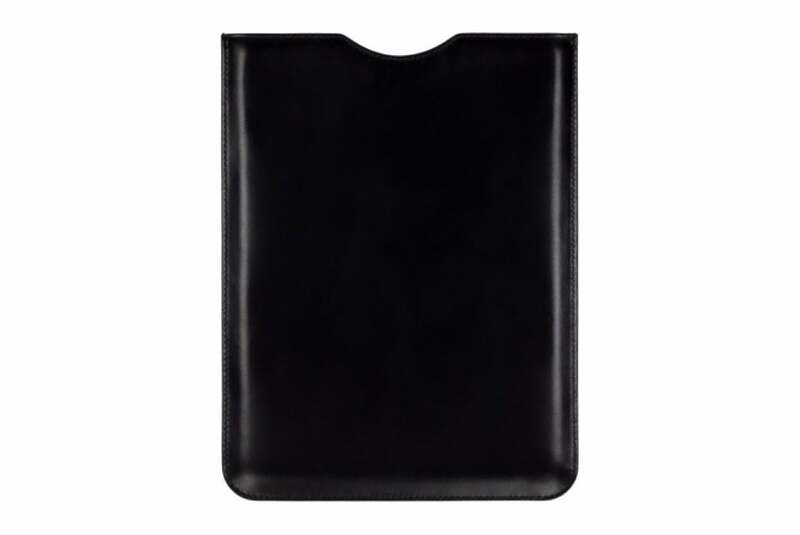 Available in black or red, the VersaVu Classic can be used as a stand in either portrait or landscape orientation, includes precise cutouts for the iPad’s ports and buttons, and meets military drop-test standards for drops from up to four feet.